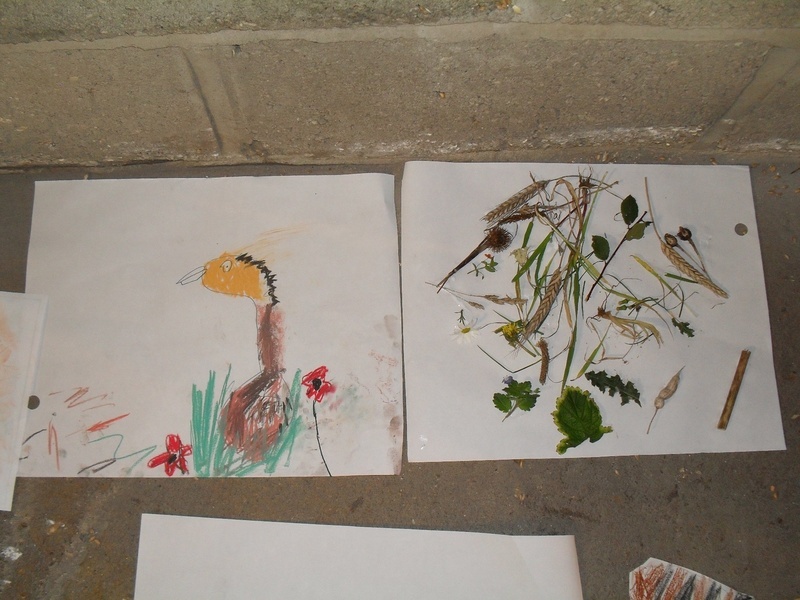 What better way to get close to the wildlife than hold an art workshop in a barn. 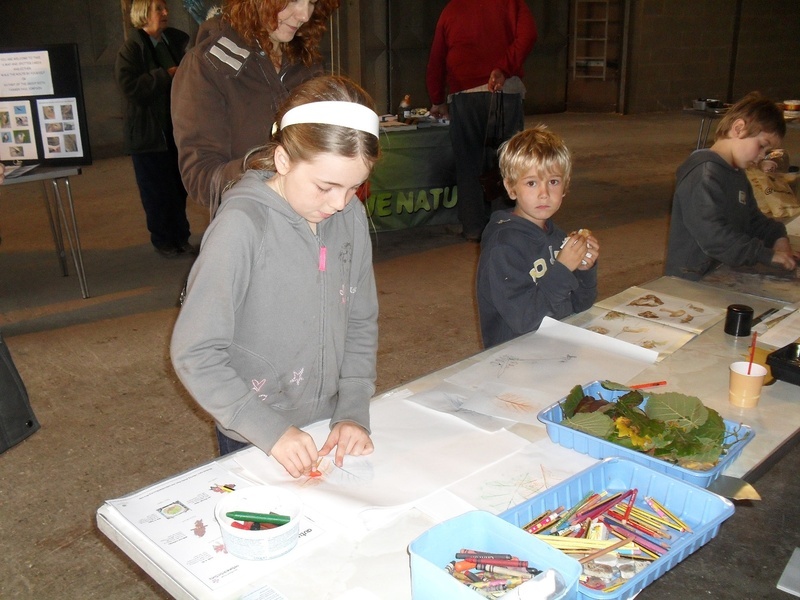 FWAG (Farming & Wildlife Advisory Group) held a Free Farm Open Day At Newlands Farm West Lulworth this October half term. There was a guided walk by the farmer Mr Paul Simpson and by members of the RSPB, followed by lots of activities for all the family in the barn. HLeaf Leaf Rubbings. Harry's Owl Bats and Mice!